In today’s Internet-fuelled world, speed to market is critical for both online retailers and brick-and-mortar stores. So optimizing your supply chain and squeezing every bit out of it is important in getting a competitive advantage over other retailers. 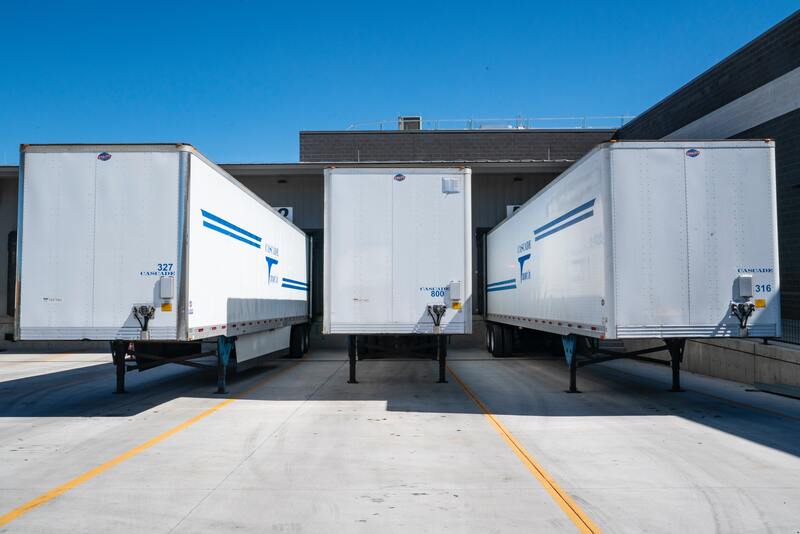 Cross-docking is one way to get products out there faster and more efficiently. 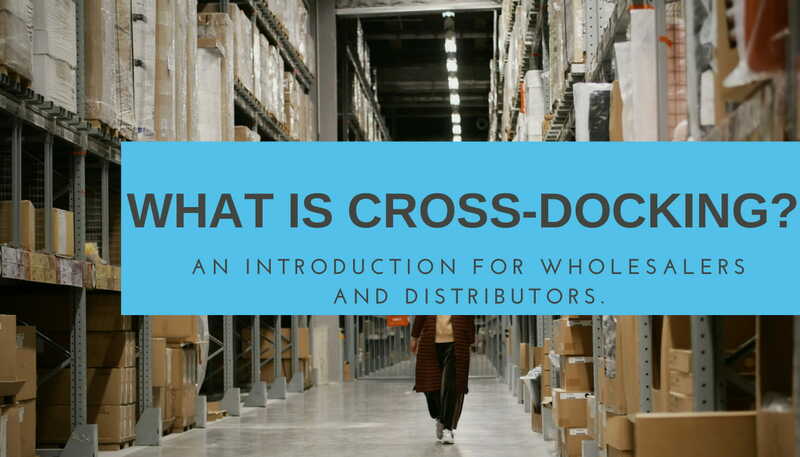 Here, we’ll explore what is meant by cross docking and how it works. We’ll also cover some different types of cross-docking techniques. But ultimately your product type needs to be suitable for cross-docking to enjoy its full benefits. And cross-docking is not a magic solution as it does come with some large caveats for businesses. 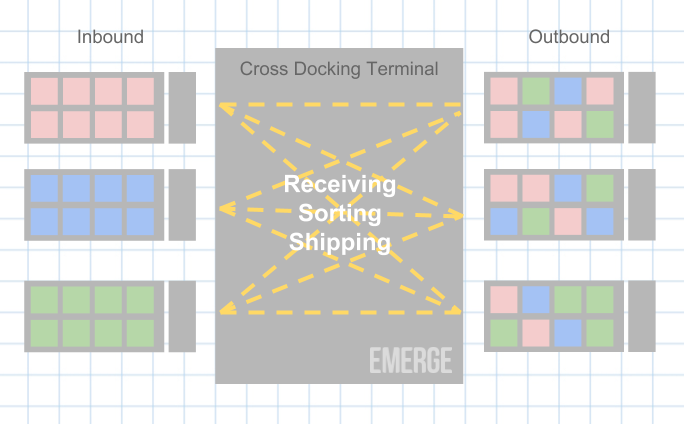 It’s best to think of cross-docking as the Just-In-Time of shipping. It is a logistics process that brings products from a supplier or manufacturer directly to a customer or retailer with minimal handling and storage time. And it all takes place in a distribution docking terminal with trucks, docks, and floor space. The inbound and outbound sides in the terminal give cross docking its name. Inbound trucks unload their goods at the dock. They then move across the distribution terminal floor to waiting trucks at the outbound side. Also, goods move quickly within the distribution terminal and very little time and space is spent on the goods. By contrast, traditional warehousing requires that wholesalers and distributors have goods on hand to ship to customers. This means receiving products at the unloading bay of a warehouse, unloading and inspecting them, and then storing them on racks. Next, the goods sit in the warehouse until they are sold, packed and loaded onto transportation trucks. 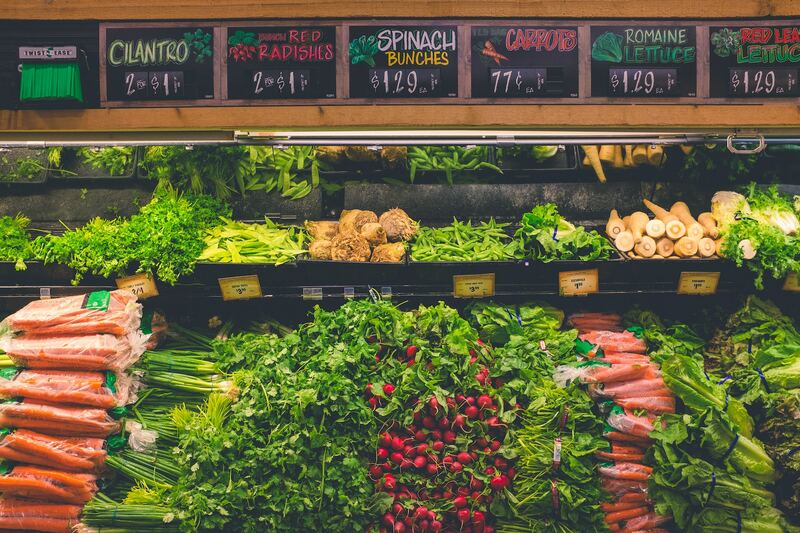 So, cross-docking immediately eliminates the need for the long-term storage of stock. With the incoming and outgoing trucking docks, stocks move immediately across the floor of the distribution center. And there’s minimal handling as well. The biggest and best example of cross-docking at work is Walmart. It runs the biggest chain of discount stores in the world. And it’s also the largest private employer in the world. And cross docking underpins Walmart’s ability to deliver products to customers quickly and at low cost. Walmart had the information infrastructure in place in the 1980s to be able to implement cross-docking. An internal communications network allowed interaction between each link in their supply chain. Plus, each store was able to report same-day sales. 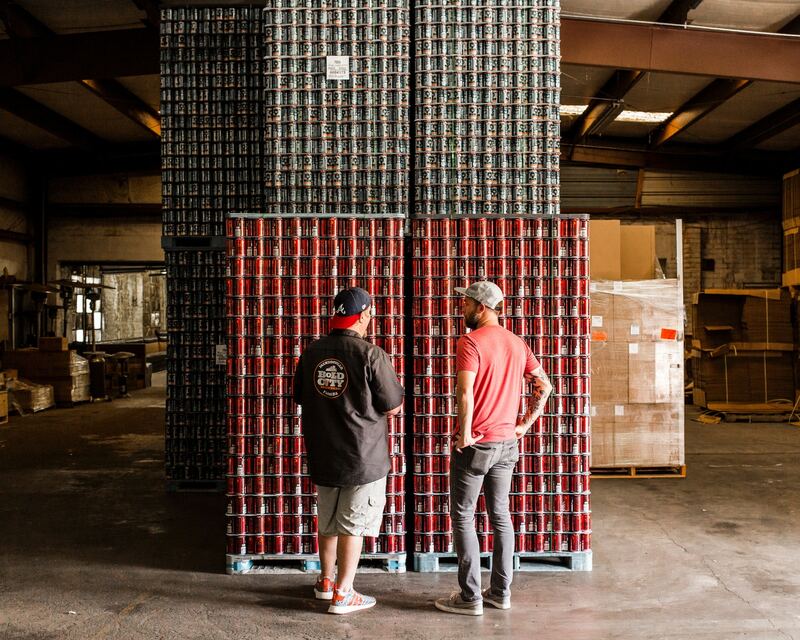 This information was critical to decision-making and planning their orders and inventory. The type of product determines the method of cross docking used. Customers use the most appropriate type of cross docking to match their products. This is all part of the fine-tuning process in tailoring the most efficient supply chain possible. Manufacturing Cross Docking. The warehouse receives inbound goods and raw materials for assembly. Distributor Cross Docking. The distribution terminal receives products from different suppliers for consolidation into a mixed product pallet. Consolidation Cross Docking. Small shipments are combined into a larger shipment to enjoy economies of scale. This is commonly used by less-than-truckload (LTL) and small-package industries. De-consolidation Cross Docking. Large shipments, such as railcar lots, are broken down into smaller shipments for ease of delivery. Retail or “Hub and Spoke” Cross Docking. Products from multiple suppliers are received in one central location. They are then sorted for delivery to different destinations. Opportunistic Cross Docking. Products are transferred directly from the receiving dock to the outbound shipping dock to fulfill a customer’s sales order. Cross-docking is one way to trim your supply chain inefficiencies further. Speed and productivity are of essence for 3PL partners and their customers. 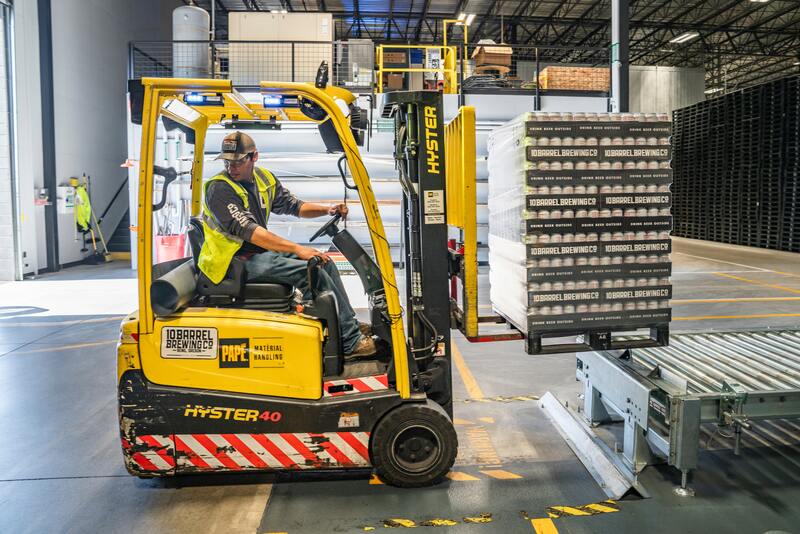 Done correctly, cross-docking can see jumps in efficiency and a drop in handling times. Warehouse space is expensive. Keeping goods stored for long periods of time is costing your business money. This applies whether you pay rent or own the premises. Most traditional businesses stock up for various reasons. 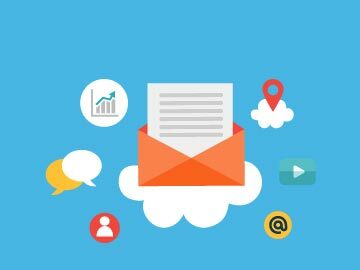 These might include anticipating seasonal demand, storing large manufacturing runs, or simply reducing lead time for customer orders. Depending on the products, cross-docking doesn’t require long-term storage of stock. In fact, it doesn’t require any warehouse storage at all in the distribution terminal. Goods spend little time at the docks and within the terminal. Also, moving pallets don’t require storage space. 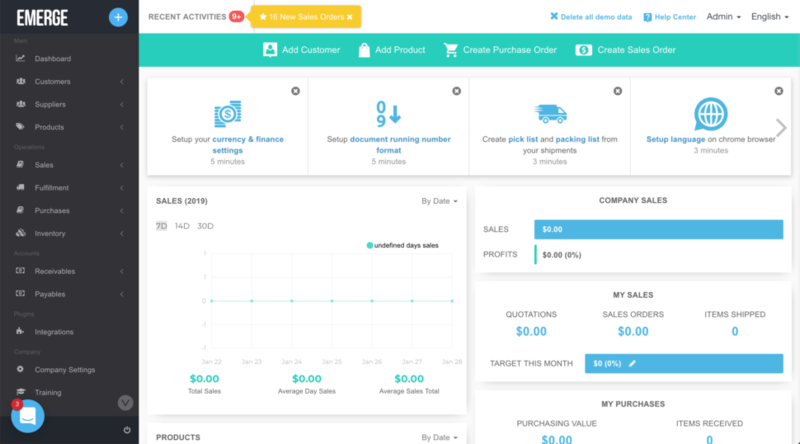 Most businesses typically use a few shipping partners. There is one partner for trucking and general logistics. And there’s another partner for the final-mile delivery with an on-demand parcel partner. This means spending time managing multiple business relationships and not enjoying economies of scale with one logistics partner. With cross-docking, you remove the need to depend on multiple shipping partners. Instead, one logistics partner can resolve your warehousing and shipping needs with a cross-docking distribution terminal. Plus, you need only deal with one business and you may be able to consolidate your shipping volume to enjoy favorable shipping rates. In traditional warehousing, goods are unloaded, inspected and then moved to be stored in warehouse racks. When orders come in, the same goods are taken from storage, picked-and-packed according to the packing list, and then shipped out for delivery. Accordingly, there’s an increased risk of damage to goods because of human handling here. Cross-docking reduces the risk of damage to stock. How is this possible when goods move at speed within the distribution terminal? Humans are the weakest link in the shipping process. 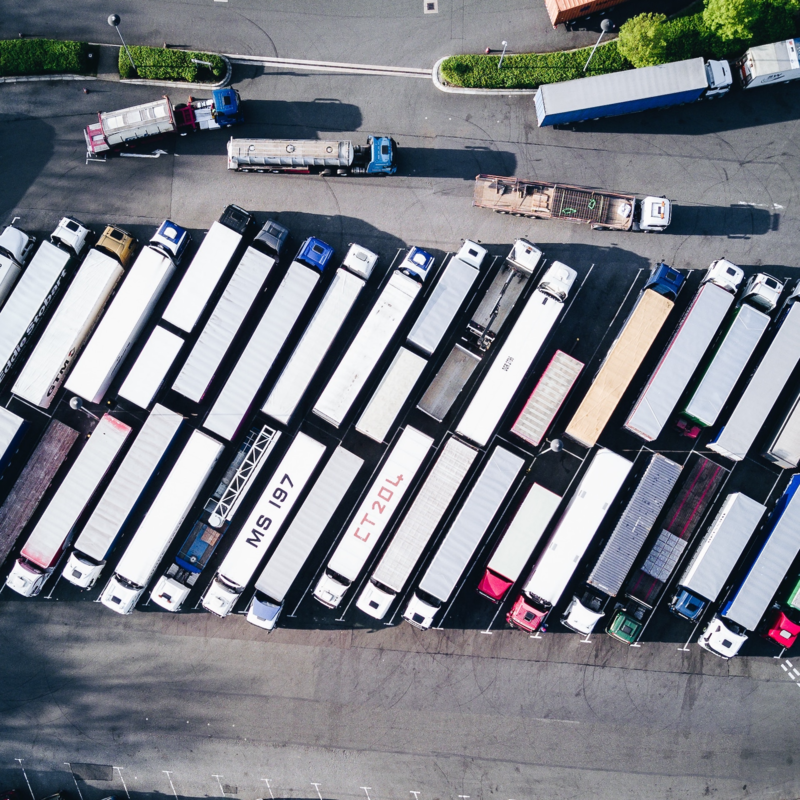 In cross-docking, goods spend minimal time being handled by humans while they move from inbound trucks to outgoing trucks, thus the risk of damage is less. With traditional warehousing, even the slickest warehouse distribution model is no match for cross-docking. Stock that is ordered must be received at the warehouse. They are then unpacked, inspected and stored in the warehouse. Goods are picked-and-packed upon receiving orders and then shipped out. All this adds to the lead time for delivery. Cross-docking removes time and paper inefficiencies in the shipping process. This means that stock need not be received, inspected, stored and then re-packed again for their journey out. 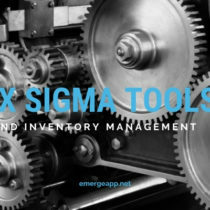 Turning around stock within a distribution terminal contributes to speed and simplifies the supply chain. Also, you enjoy a competitive advantage by being able to ship out goods as they are ordered. Your customers also enjoy decreased lead time in reordering and replenishing their stock. In addition, stock spends little or no time in a warehouse as they are moved from one inbound truck to the outbound trucks. When Should You Use Cross Docking? Cross-docking is no magic pill for speeding up your supply chain. Some products are better suited for cross-docking. 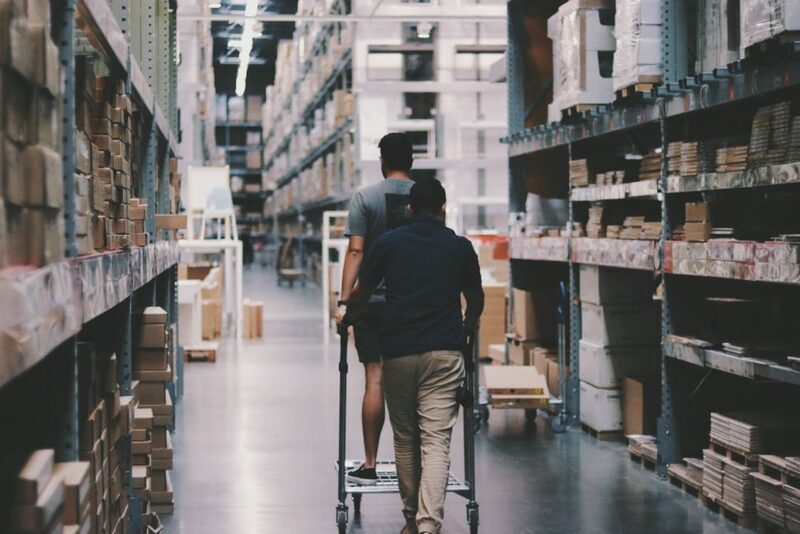 For others, you may not enjoy the productivity, efficiency and customer satisfaction benefits that come with quickly turning around your goods in a warehouse. Perishable and temperature controlled goods, e.g. foodstuffs. High-quality goods that do not require QA inspections, e.g. electronics and luxury goods. Packaged and sorted products that are ready for sale, e.g. processed and canned food. Promotional and new launch items for speed to market, e.g. Valentine’s Day chocolates. Products with a constant, predictable demand, e.g. t-shirts in summer. Cross-docking requires a sizeable chunk of attention from management to make it work. 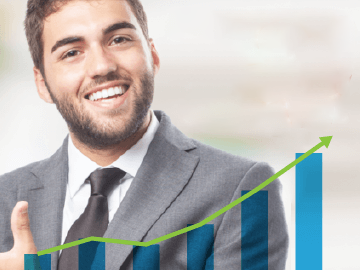 It is a large-scale capital investment that needs buy-in from the top-down. Businesses should not consider a cross-docking solution lightly as it will be a very expensive exercise if it fails. Hence, it needs considerable time and planning to implement it and keep it running. It’s apparent by now that cross-docking requires a large investment in technology and systems to be able to obtain real-time information. Data is needed to make purchasing decisions and to shipments at the cross-docking distribution terminal. As such, cross-docking is out of reach for all but the largest and well-capitalized players. Cross-docking requires special, purpose-built structures to make the flow of inbound and outbound goods work. 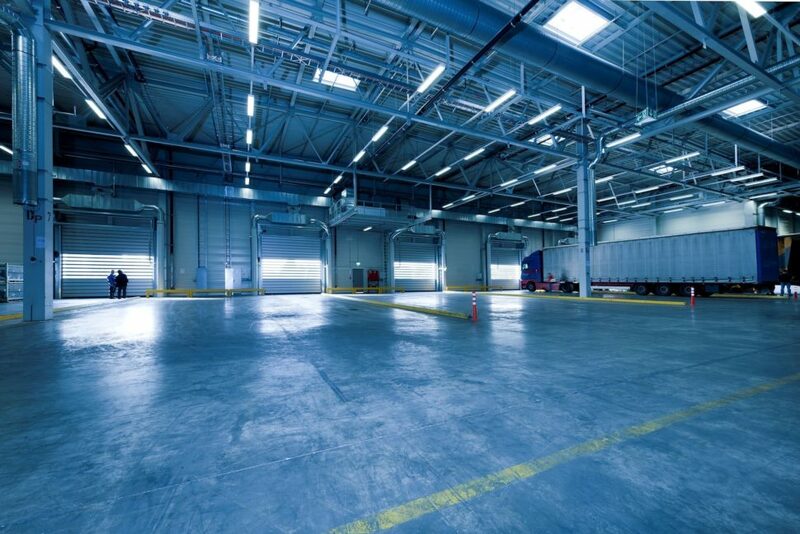 It would be very difficult to repurpose or renovate an existing warehouse if there’s no provision for docks, adequate turning space for trailer trucks, and a large internal space. Hence, it takes time and money to build distribution terminals from scratch. Not all products are suitable for the cross-docking shipping workflow. It assumes that products are “ready for sale” to customers. There is no provision for storage of raw materials or final goods in the production process. Cross-docking simply takes final products from the supplier or manufacturer and speeds them to the end destination. You can guess that cross-docking is very dependant on container trucks for transportation. It is not a shipping model that lends itself to shipping by air, sea or rail. Or even motorcycle and vans for that matter. Only trucks with their container cargo can dock quickly into the purpose-built terminal. Even the height of the loading and unloading docks is optimized for trucks and not motorcycles or vans. Thus you need to use a number of transportation partners or even manage your own trucking fleet. Since cross docking needs a large upfront investment in buildings and systems, it needs a correspondingly high volume of products to see a return on investment. Thus, only very large players can afford and enjoy its scale. Only they can afford to build distribution terminals, equip them with sophisticated data and information networks, and use large fleets of trucks to move products around. It is said that cross-docking is the JIT of shipping. 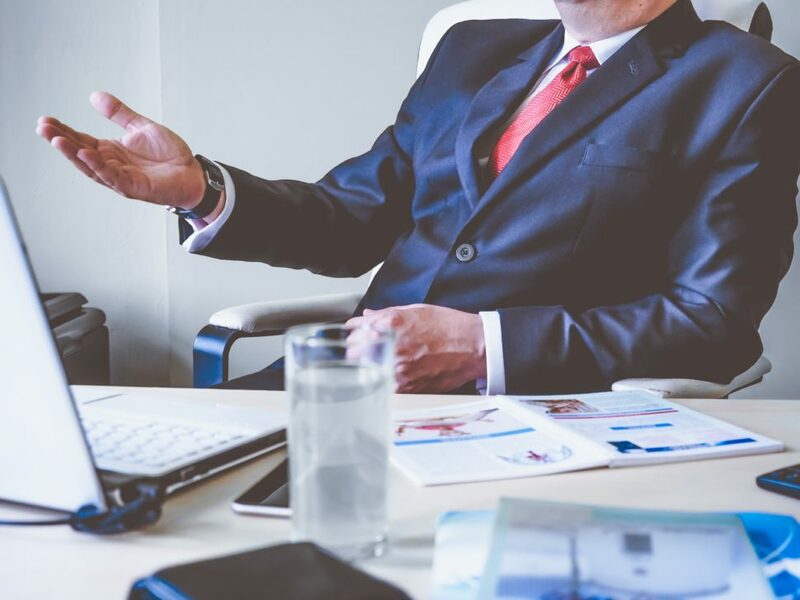 Thus, suppliers, manufacturers and every participant in the supply chain must adhere to the just-in-time principle as well. This means there is very little room for error in the supply chain. The right product must be delivered in the right quantity to the right cross docking terminal. And this also assumes the product is of the “right” quality as well! Any hiccup by a participant will have an impact on the entire supply chain. If the supplier or manufacturer is supplying shoddy or below-par quality products, these defects will not be picked up during cross-docking as there’s no room for quality assurance or inspection before the goods are loaded onto waiting outbound trucks. 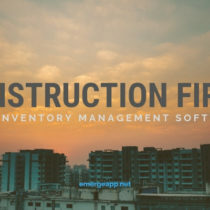 Since cross-docking is out of reach for just about all small-and-medium sized businesses, the next best thing is to use a decent inventory management solution. While you won’t enjoy the speedy turnaround of receiving and shipping stock, you will be using an affordable solution. Also, not all products are suitable for cross-docking. 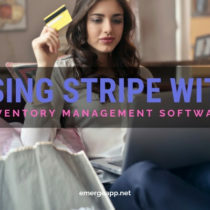 Those “unsuitable” products will continue to need software for order, purchase and inventory management. If your product allows it, cross-docking can provide you with a powerful competitive advantage. Why receive and store goods in expensive warehouses when you can simply turn them around on the distribution terminal floor and have them out immediately? However, cross-docking doesn’t suit all products. And cross-docking requires a huge upfront investment in capital and information systems.